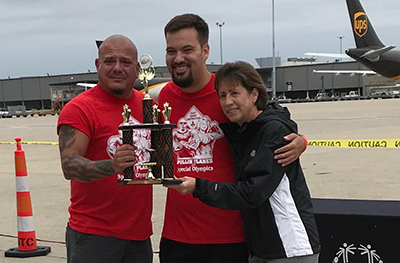 2019 UPS Plane Pull presented by BrightSpring. Are you up for the challenge? 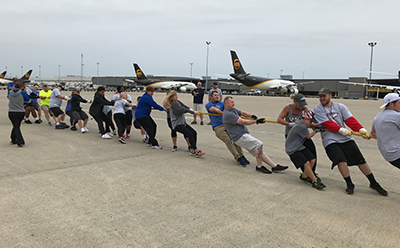 Teams of 20 will take turns pulling a UPS Boeing 757 cargo plane 12 feet. The fastest pull times will win trophies in men’s, women’s, co-ed and fitness friends divisions. There are also awards for top fundraising team, top fundraising individuals, best team t-shirt and most team spirit.